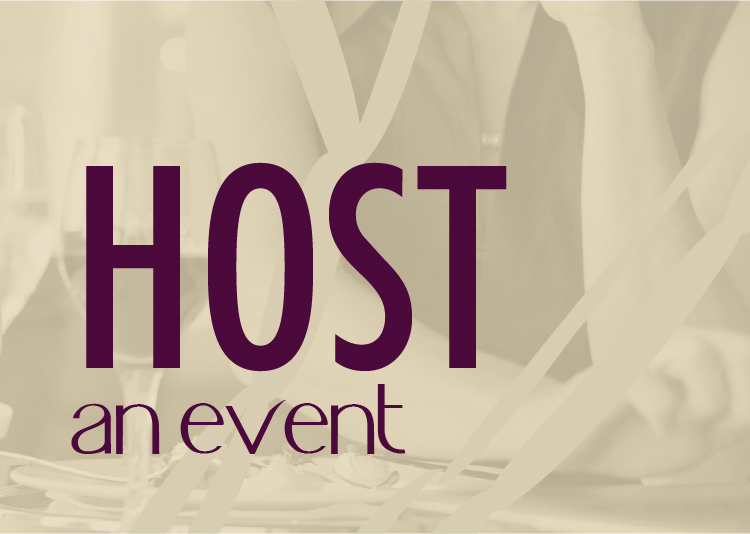 The goal of this series is to connect with wineries and wine business that use Social Media (Twitter and Facebook) effectively. These interviews can serve as a catalyst to help other wineries and wine businesses to see the benefits (and pitfalls) of joining the social revolution. See all the wineries on Twitter posts here. We started on Twitter about 6 months ago. However, we really dove in the last 2 months. 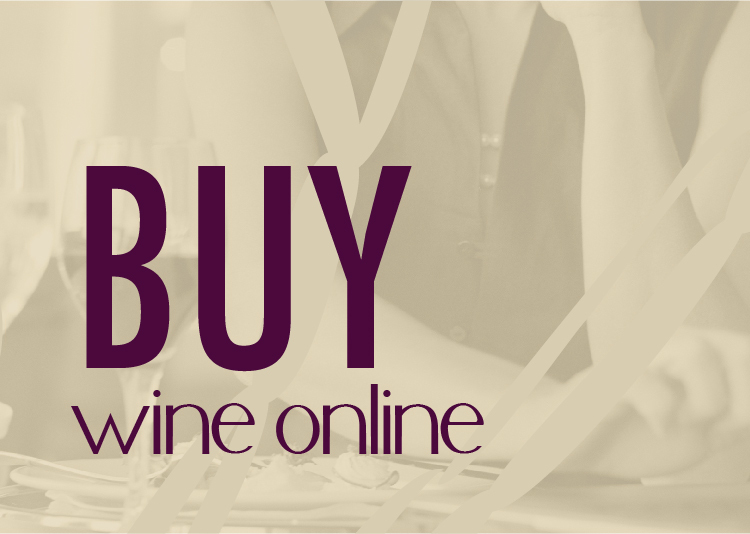 We are a small producer and we need to sell our wine directly to consumers. This economy has really squeezed the small guys, while the big guys that can afford to slash prices are getting all the shelf space and distributor love. I have had to look outside the box and find ways to connect with consumers to try and get my story out. In the end of the day, the story is what sells my wine. I try and start conversations. There are many people posting links and firing out information. It has become a little less personal. I try to reach out and personally touch people. I am not looking for followers as much as I am looking for contacts. I don’t just need a number that says someone is following me. I want someone that I can connect with. Brand awareness and increased traffic are the two main benefits. There has been a definite uptick of traffic to my website and people are beginning to talk about Bolen Family Estates. Through Twitter I connected with a restaurant wine director in Palm Springs. She came to Napa and stayed at our guest house. Since then she has become our strongest restaurant account and at wholesale prices, not FOB through a distributor. Technology has a tendency to intimidate people. Also, this is a new way to sell wine. There is the tried and true distributor grind and that is the route most people know and choose to go. The social media realm is a true frontier for customer acquisition. The thing with frontiers is, not many people have the perseverance to survive. Be patient and watch what the successful one’s are doing. Just start some conversations and see where they go. Start to use these small tweets to get your story out. Remember, these are people, talk to them. We are one of the only Napa Valley Wineries that only make Merlot. 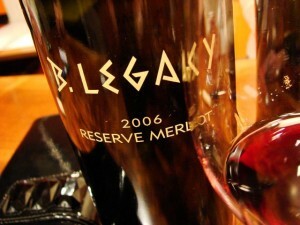 We are going to be releasing our 2007 Merlot on June 26th. Our winemaker is Tom Rinaldi (the founding winemaker at Duckhorn and current winemaker at Provenance) and our grape source is Beckstoffer. Our Merlot is 100% Merlot every year. We never have to blend our wine. Motley Crue. 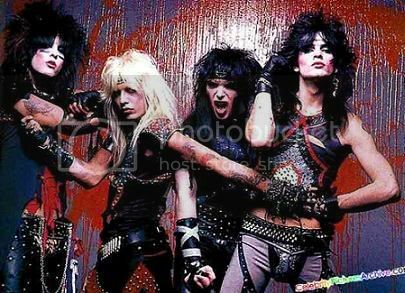 I just can’t help getting pumped up when I hear a Crue song. Great interview and their Merlot rocks like Motley Crue! It’s a must-try! Awesome! I’m always pleasantly surprised at many wineries’ favorite rock band – somehow their answers always make me smile and say “really?”. Sage advice for all of us, reach out and make a connection. Duckhorn and Provenance…a pretty heady résumé, for sure. “Kick Start My Heart” or “Wild Side”? …that is the question.